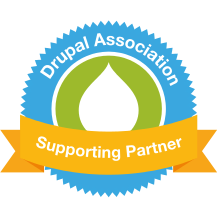 We're always on the lookout for great sites built with Drupal Commerce, our truly flexible software that's changing the face of eCommerce one site at a time. Pam Kerr is one of New Zealand's leading independent jewelry designers. Her company - Pam Kerr Designs - had a Shopify site that served retail customers well, but it didn't meet their growing B2B needs. 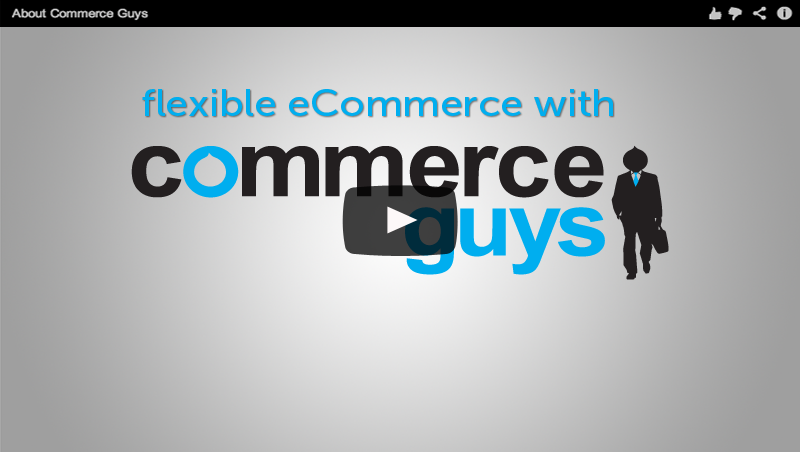 With the help of Blue Fusion, a New Zealand based web design and development chose Drupal Commerce for its flexibility, power and customizable user interface. Content & Commerce blend seamlessly at BeautyRX.com, built by Blue Oak Interactive and hosted on Platform.sh. Having a real-world point of reference for the training definitely helps to bring clarity and specific business-case applicability to the lessons learned, and allows you to ask pointed questions that give you an even deeper grasp of the technology.